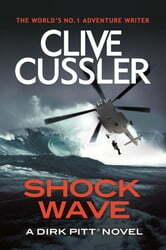 The thirteenth adrenaline-filled Dirk Pitt classic from multi-million-copy king of the adventure novel, Clive Cussler. A hundred and forty years after a British ship wrecks on the way to an Australian penal colony and the survivors discover diamonds on the tropical island where they wash up, Maeve Fletcher, one of their descendants, is stranded on an island in Antarctica with a party of passengers after their cruise ship seemingly abandons them. 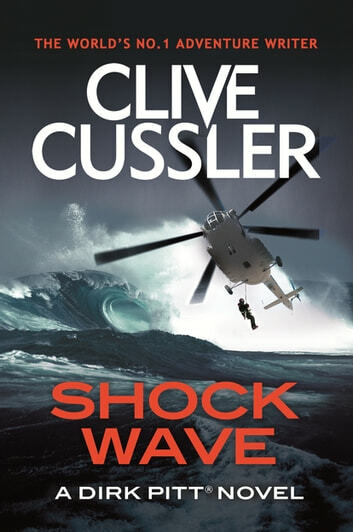 Dirk Pitt, on an expedition to find the source of a deadly plague that is killing dolphins and seals in the Weddell Sea, finds Maeve and the passengers and rescues them from death. When Pitt later uncovers the cause of the plague, he discovers that Maeve's father, Arthur Dorsett, and her two sisters are responsible because of their diamond-mining technology. A deadly race develops to stop Dorsett from continuing his murderous mining operations and to head off a disaster that will kill millions. Pitt's struggle to foil Dorsett's ruthless plan to destroy the market for diamonds and thus gain a monopoly of his own takes him from harrowing adventures off the west coast of Canada to being cast adrift in the Tasman Sea. Another fascinating tale!!! Clive Cussler has an incredible gift of packing his pages with intrigue, horror and description.